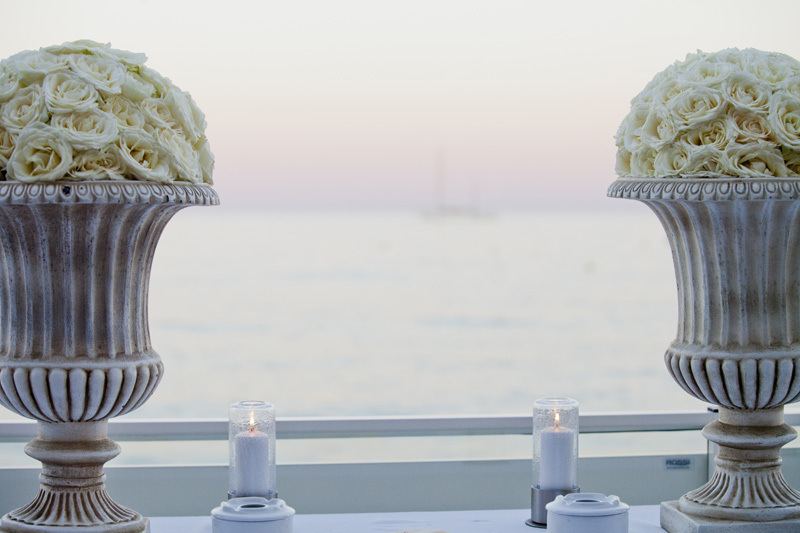 Last post about this wonderful wedding we organised in Saint Tropez last September. Right after the ceremony, the guests was driven to a lovely beach to have the wedding dinner and party. It was chic, intimate and festive. 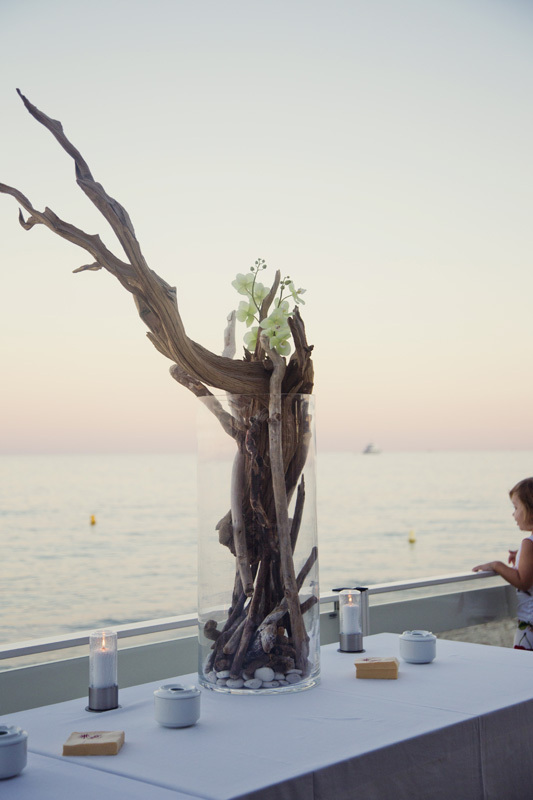 As the beach restaurant is already very well decorated, we didn’t add a lot to create a nice and refined atmosphere. 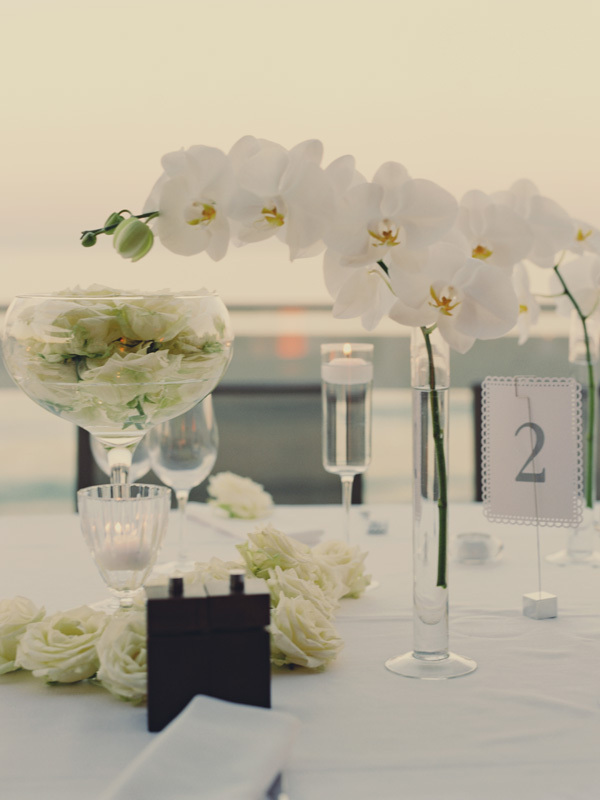 Orchids were still present in the wedding decoration of course. The bridal couple had a great surprise also. As a matter of fact, a friend of them invite a famous Russian band to perform for the wedding. The guests, the bride and the groom were all amazed ! The wedding party in Saint Tropez was just crazy ! Could you please tell me how much of the wedding package fees is for the wedding planner? 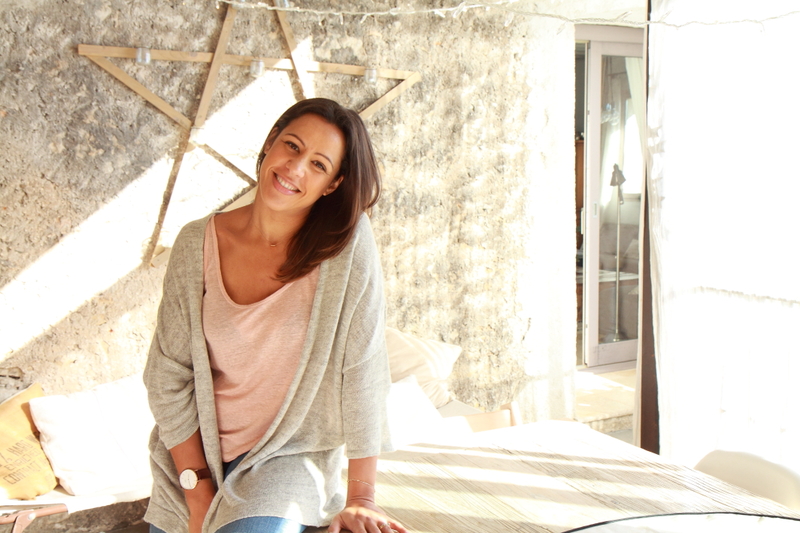 I am interested in a wedding venue in St. Tropez for my daughter.